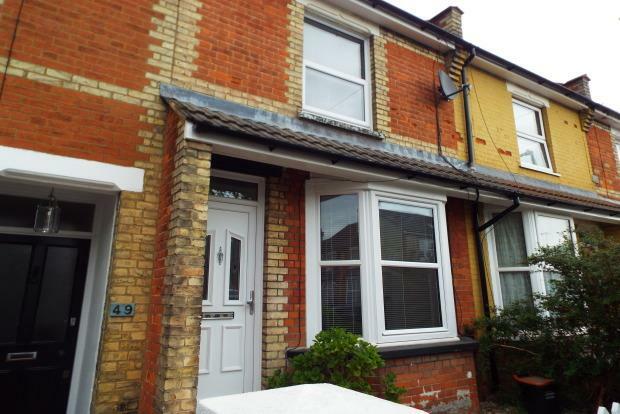 2 Bedroom House To Rent in Maidstone for £895 per Calendar Month. This fantastic house has lots to offer with a perfect blend of modern interiors mixed with beautiful feature fireplaces. The accomodation consists living room with bay window, modern gloss white kitchen, modern bathroom suite and converted basement hich could be used as study/playroom or perhaps a sanctuary to retire to at the end of a hard day. Upstairs can be found two generously sized bedrooms both with built in cupboards. Externally is a lovely rear garden great for summer entertaining. Dont miss your chance!